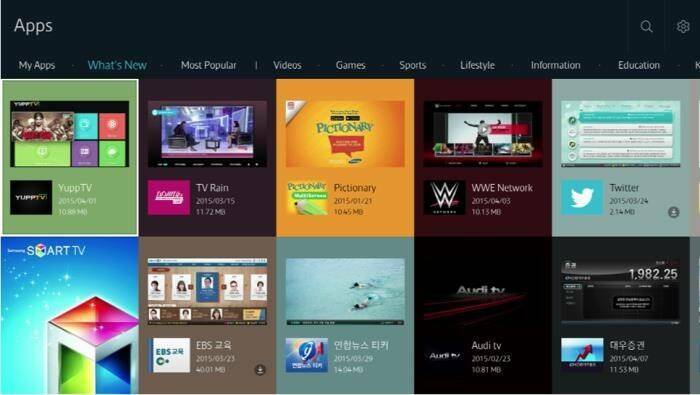 How to Install Tizen Dev build in Samsung Smart TV? Installing Dev build across different platforms can be as direct as by pressing install button and at the same time it can become complex and go tricky for if the concerned person is operating from a different geographical location. 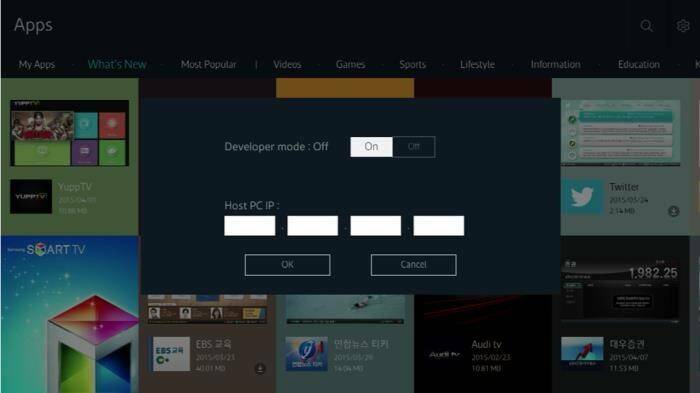 In this blog, I will be covering Samsung’s Tizen OS for a Smart TV application which requires few environment setup before running the dev build on Samsung TV. 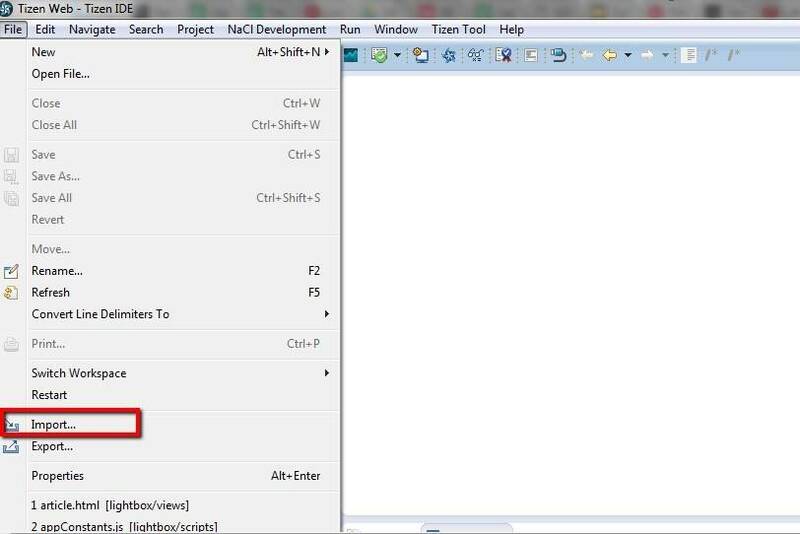 Select the project and Click on Finish. 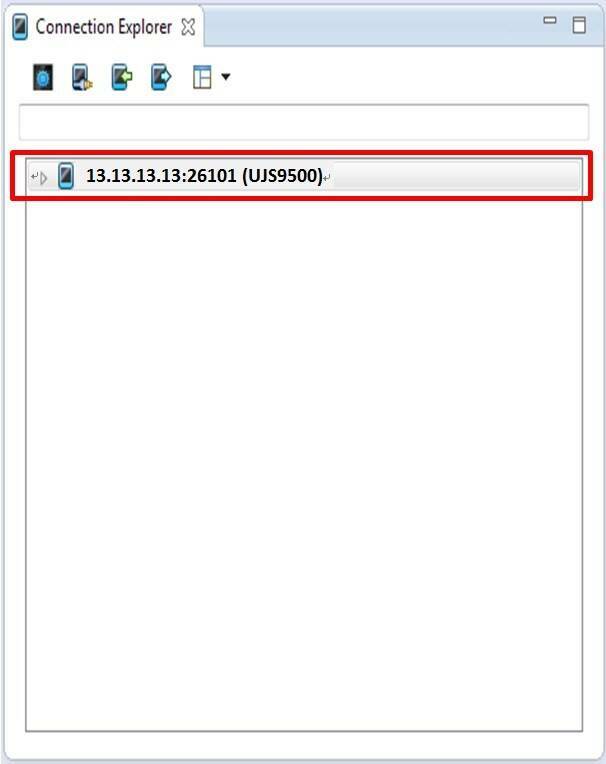 3.1 After starting the TV, press ” Smart Hub” button. You will see a screen like above. 3.2 Enter the “Apps” panel. 3.3 After entering “Apps” panel, enter the “Magic” sequence (buttons numbered with “1”, “2”, “3”, “4” and “5” in sequence). 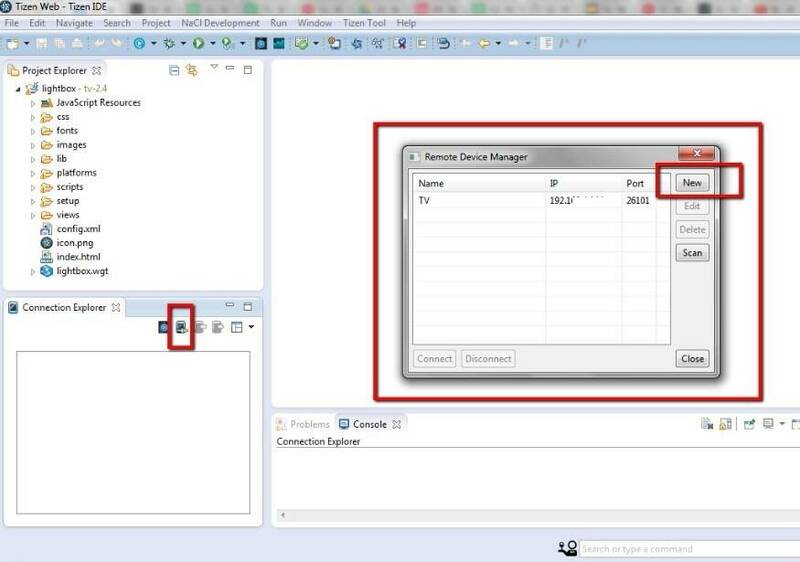 It will show an interface for setting “Developer Mode”. 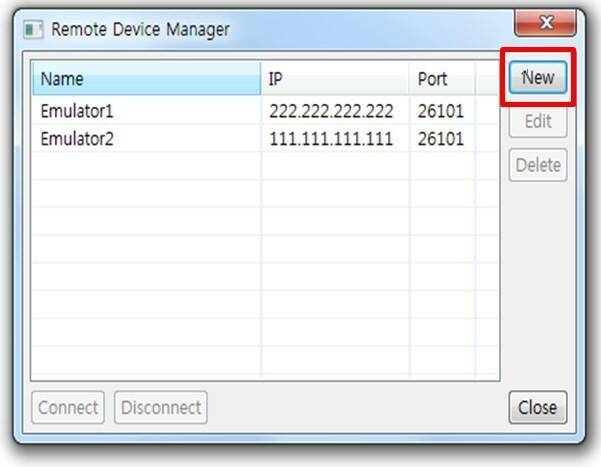 3.4 Set “Developer Mode” to “On”, and then enter the IP address of your personal computer which will be connected to TV. 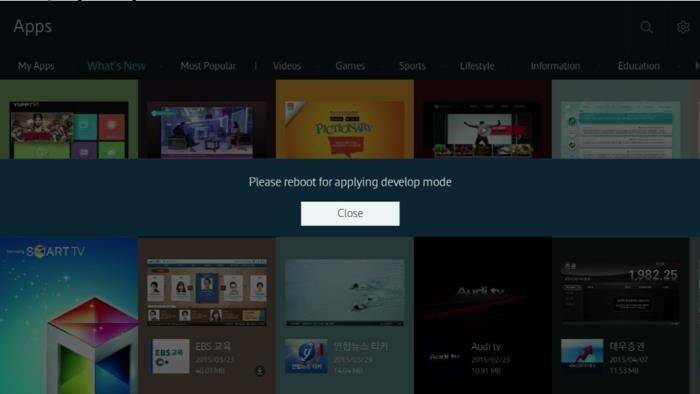 3.5 After completing all setting, reboot the TV. 3.6 You can see a screen like shown above, when you re-enter “Apps panel” after rebooting. “Developer Mode” will be marked on the top of the screen. 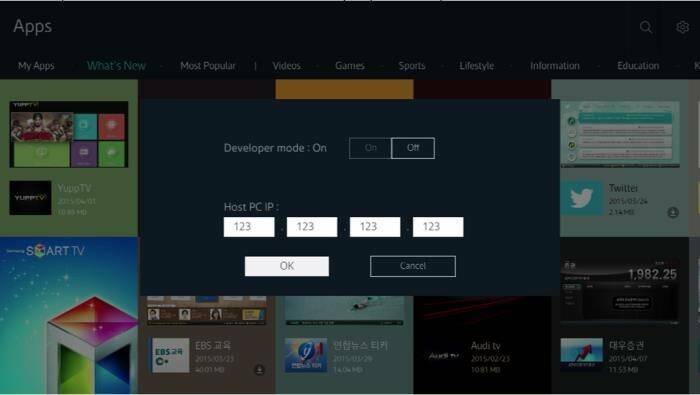 4.2 Enter your TV IP . 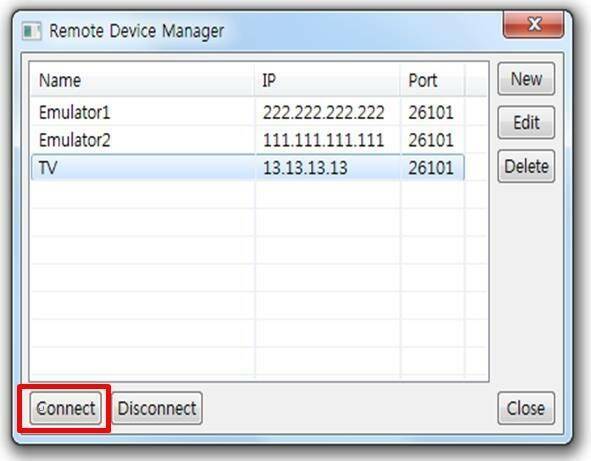 You can get TV IP from TV’s network settings. 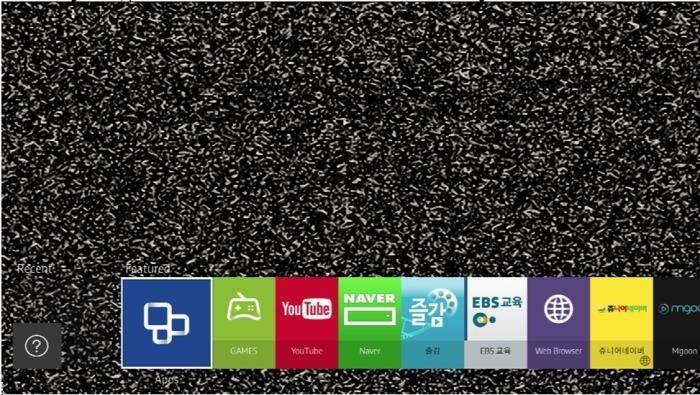 4.4 After successful connection, your TV’s profile will look like something shown in the picture below. 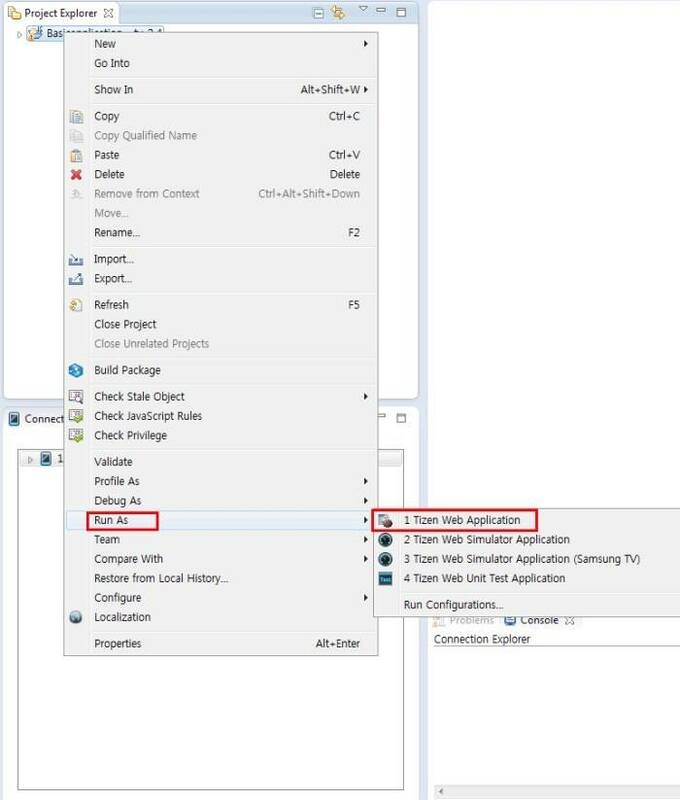 4.5 After establishing a successful connection, Right Click on Project > Run as > Click on Tizen web application. 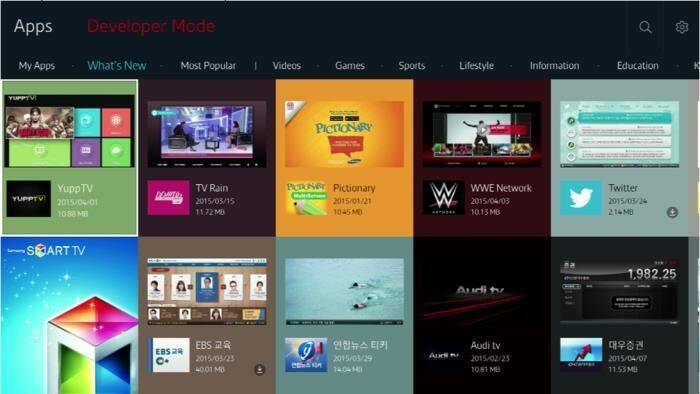 4.6 Your app will start installing into your TV and will be available on your TV within few minutes. Friends, tell me how I can remove the pre-installed / standard applications from the Tisen 3. The Samsung support does not respond to this. 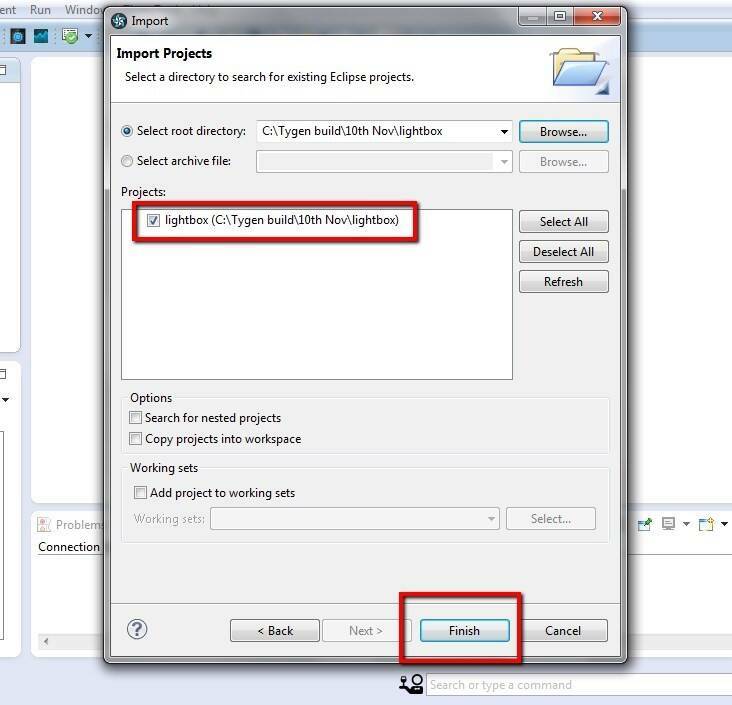 I am having issues finding the lightbox project in your demo. Could you please help me out? I am having issues locating the lightbox project. I have followed the instructions carefully (well at least I think I have) but no luck. Please help me! Friends, tell me how I can remove the pre-installed applications from the Tisen 3. The Samsung support does not respond to this.